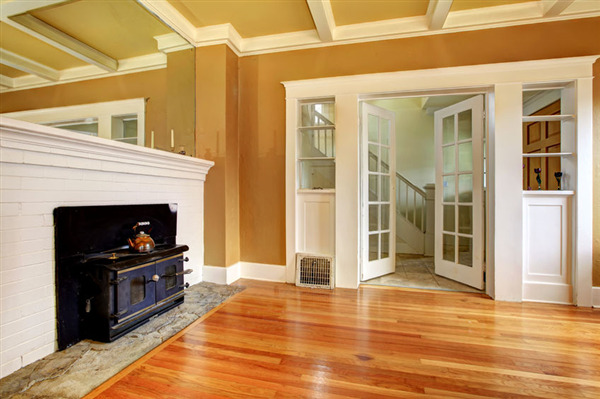 There is something incredible about a home with hardwood flooring. 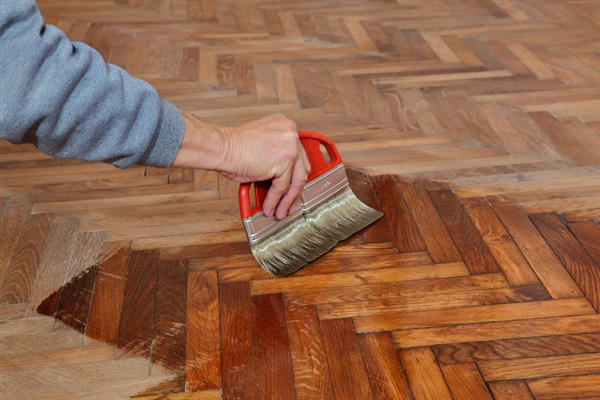 While we appreciate the easy care and maintenance of vinyl floors and the exquisite beauty of tile and stone, we have to admit that in the decades of UB Hardwoods being in the flooring business in Golden Valley, Minnesota, hardwood floors are still our favorite. There are plenty of good reasons for this idea. UB Hardwoods has decades of great customer service in Golden Valley, Minnesota and the surrounding areas. We would love to install brand new solid hardwood flooring or manufactured hardwood flooring in any of the beautiful homes in the area. The results would be fantastic.